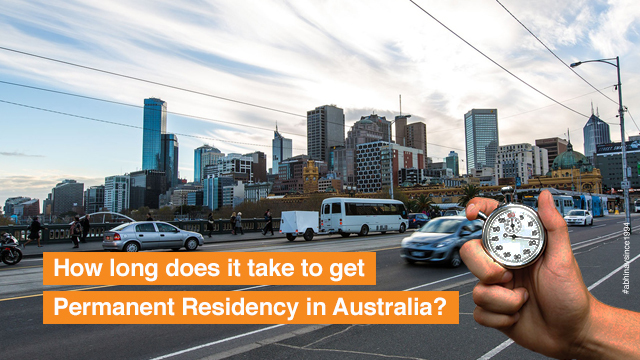 So, you are a skilled worker, interested in getting Permanent Residency in Australia, and want to figure how long it takes to become a permanent resident in Australia, right? Well, you have landed on the right page. Australia follows a PR Points System even while according to the available information the common processing time for the key skilled Australia PR Visa categories. Australia Visa Subclass 189, Australia Visa Subclass 190, and Australia Visa Subclass 489 is from 8 month to 12 months. This popular Skilled Independent Visa is a point based visa and enables the lucky visa holders to stay and do a job anywhere in the nation. For the specific subclass, you do not require either any nomination from the state/territory or a sponsorship from the Australian recruiter or qualified family member. Coming back to the answer to the query -how long does it take to become a permanent resident in Australia. According to the DHA, it processes close-to 75% of the applications in 8 months and 90% of these in nearly 11 months. This Australia State Nomination visa is a permanent point based visa and enables the holders to reside and do a job in the overseas hotspot if the candidate possesses a nomination from a state/territory. The DHA processes the visa applications submitted for the category between in 8 and 12 months for 75-90% of the applications received. This Skilled Regional Provisional Subclass Australia PR Visa is a corridor to Permanent Residency in the Kangaroo Land. Legally valid for a period of 4 years, with this Provisional Visa the holders may reside and do a job in regional areas of the country for a particular time-fame. While the DHA processes 75% of the applications inside 7 months, it processes 90% of these inside 9 months. Stay away from any delays in your Australia PR Visa Process! You can do if you present 100% complete and perfect application together with all the required supporting documents as per the need! 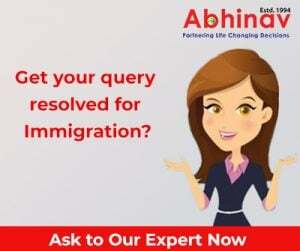 Besides, consult a reliable and well-known immigration consultancy if you are really interested in getting Permanent Residency in Australia.